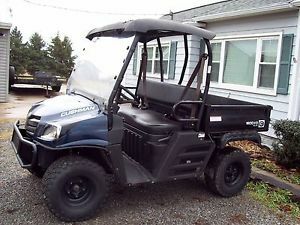 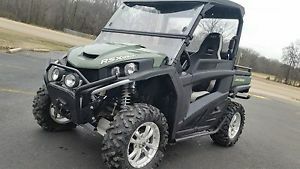 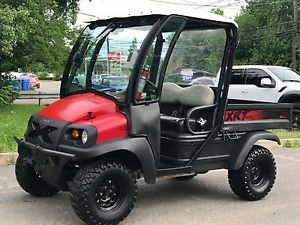 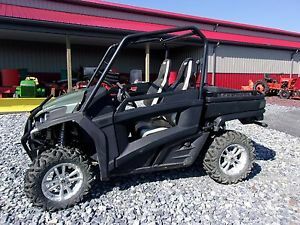 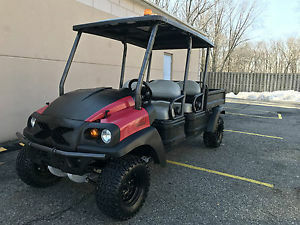 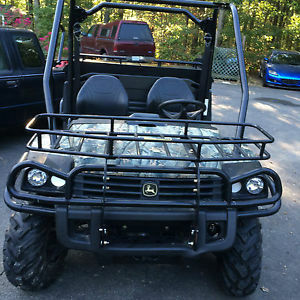 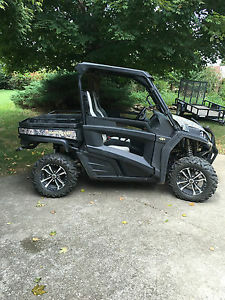 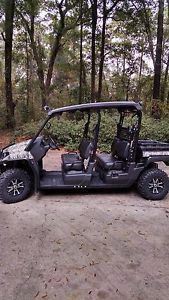 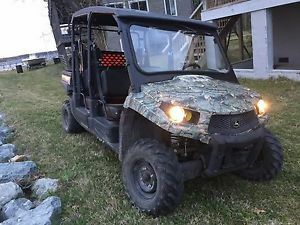 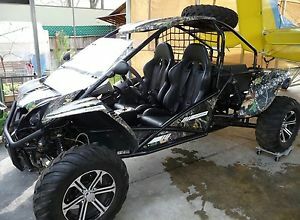 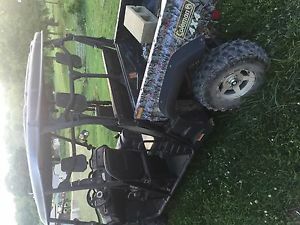 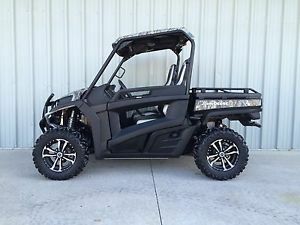 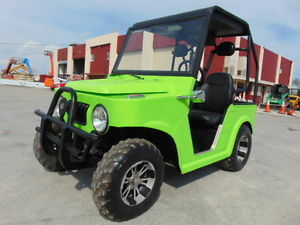 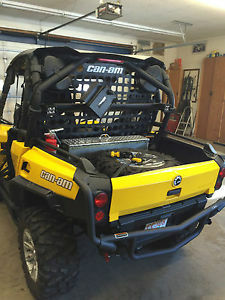 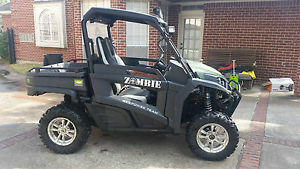 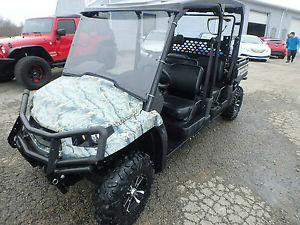 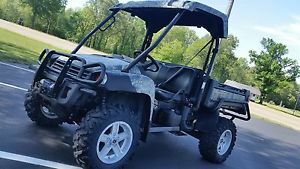 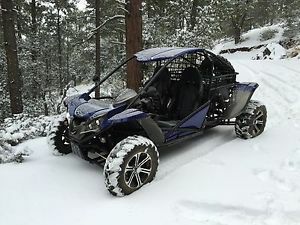 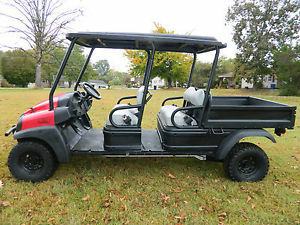 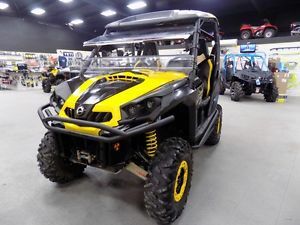 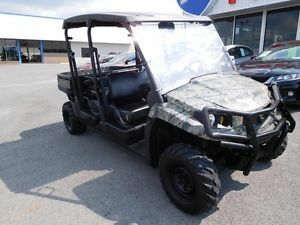 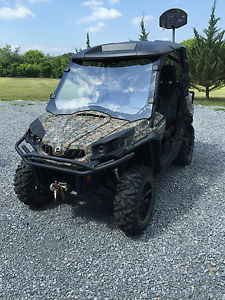 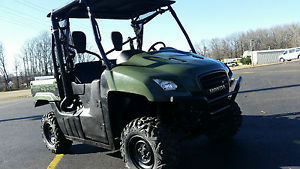 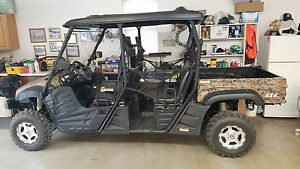 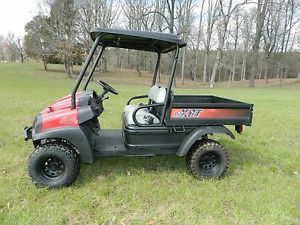 2012 Club Car XRT 1550 4x4 Kawasaki Gas Engine UTV Dump bed NO RESERVE!!! 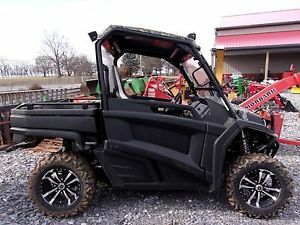 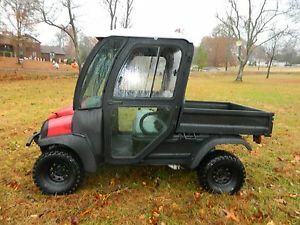 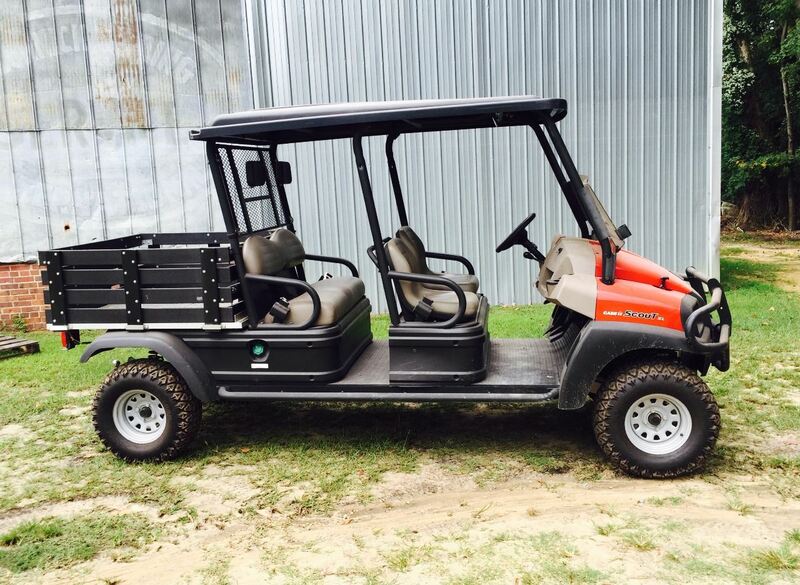 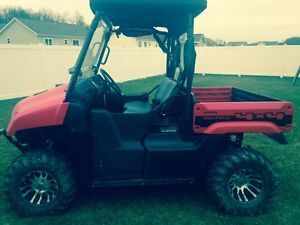 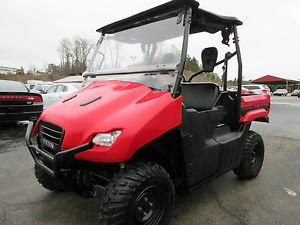 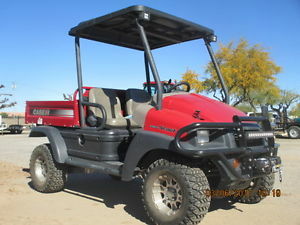 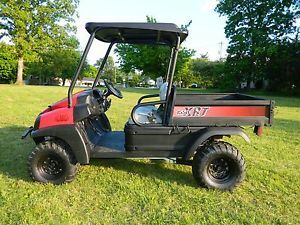 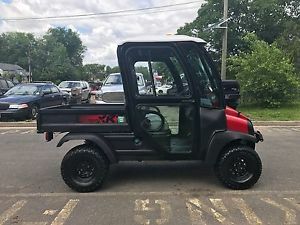 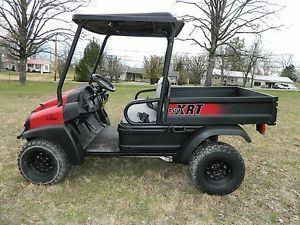 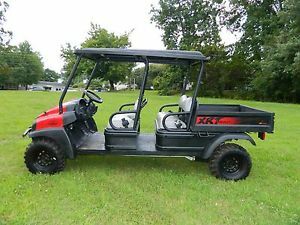 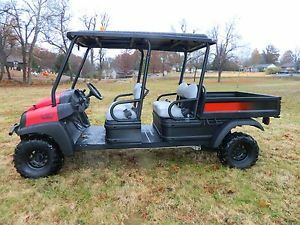 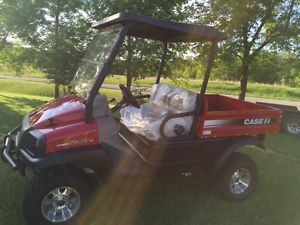 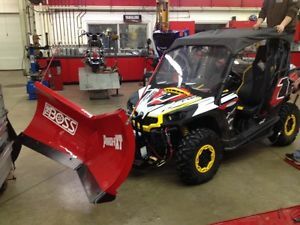 2012 Club Car XRT 1550D 4x4 Kubota Diesel UTV Dump bed NO RESERVE!!! 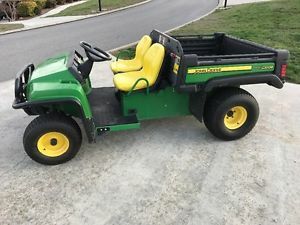 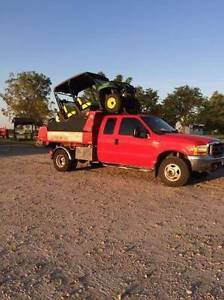 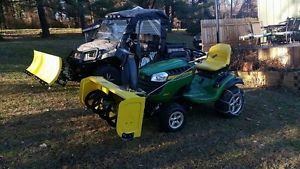 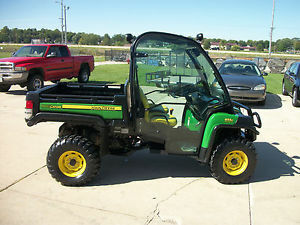 2012 John Deere Gator 855 Diesel, cab, winch, heater, No Reserve! 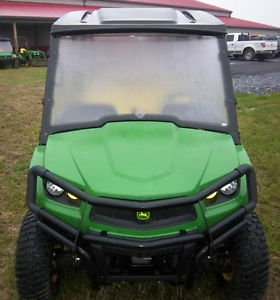 2012 John Deere Gator RSX 850i 4x4--Power Steering--Winch--Like New--No Reserve! 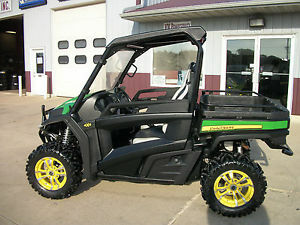 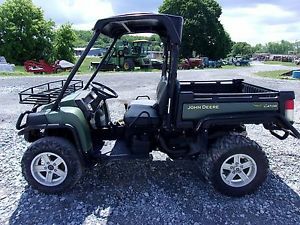 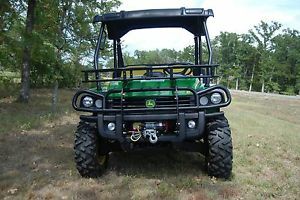 2012 John Deere Gator RSX 850i 4x4--Power Steering--Winch--Stereo--Like New!!!! 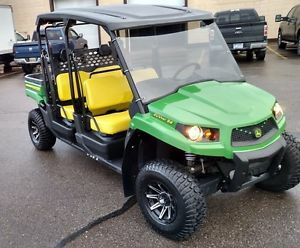 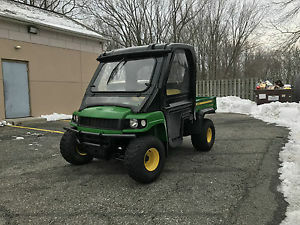 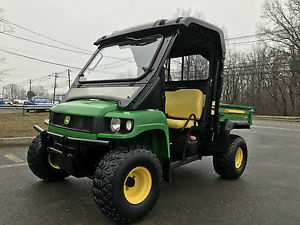 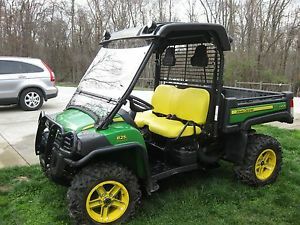 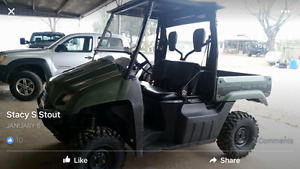 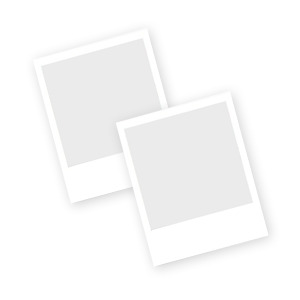 2012 John Deere Gator XUV 550 S4 Utility Vehicle - LOW HOURS, SUPER CLEAN!